Facts for visitors on the Bishop of Urgell, Casa de la Vall, Arinsal, Pal, El Tarter, Pas de la Casa and Grau Roig, Catalan, walks and the church of Sant Roma de les Bons. Location: Andorra is a small principality in the Pyrenees mountains, sandwiched between France and Spain in Western Europe. 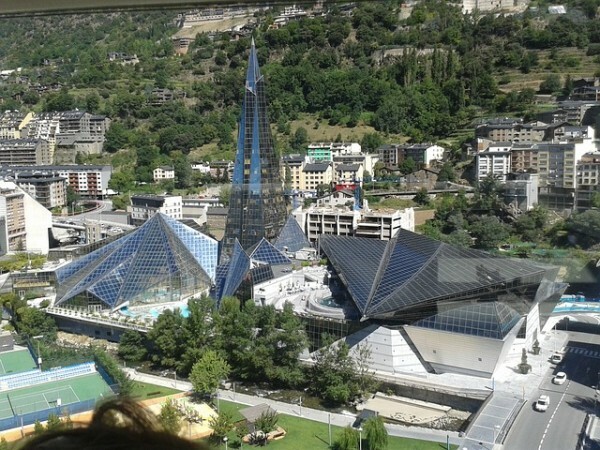 Capital city: Andorra La Vella is the capital, and indeed, only city of Andorra. In terms of setting, it is surrounded by mountains, and it is regarded as a bit of a shopping paradise. Many people enter the city simply to buy duty free drinks, luxury goods and electronics as they are considerably cheaper here than over the border in Spain or France. If you’re interested in how this bizarre nation is run, then head to the Casa de la Vall, which is the country’s parliament house. Other major cities: There aren’t any other cities. La Massana, Canillo and Ordino are the closest you’ll get to urban delights, but they’d be regarded as villages anywhere else. Population: Only 70,000 people live in Andorra, and many of them aren’t actually Andorran citizens. This makes for a rather easy election count and a truly woeful football team. Languages spoken: Catalan is the official language of Andorra, and by law all signs are in that language. However, in practice, some of the residents don’t speak it and Spanish is more commonly used. French is also quite common, but not as much as it is billed to be. Certainly if you go in with the assumption that everyone speaks French, you are in for a surprise. English is widely spoken in the ski areas due to the tourist industry’s impact. What we know it for: Many people don’t even know that Andorra exists, let alone that it’s an independent nation. The country dates back to AD803, when the Holy Roman Emperor, Charlemagne, granted it independence. Andorra is a co-principality, with its twin heads of state being the French President and the Bishop of Urgell in Catalonia. Why you should go: Most visitors to Andorra are there for the shopping or the skiing. 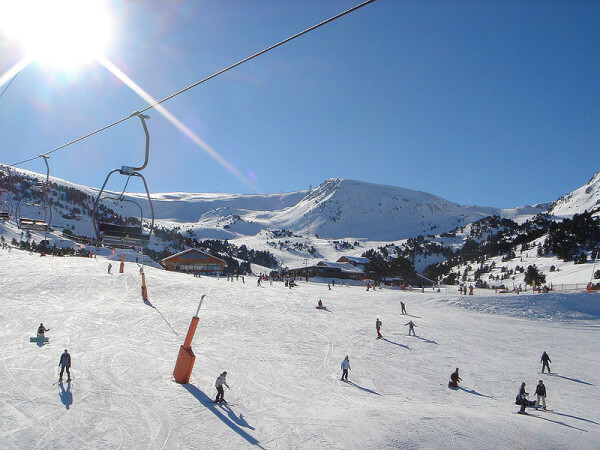 It is justifiably regarded as having the best slopes in the Pyrenees, and the main resorts are Arinsal, Pal, Soldeu, El Tarter, Pas de la Casa and Grau Roig. However, the fun doesn’t have to stop when the snow melts, as the walking is just as good as the skiing. In summer, the mountains are a wonderful place to put on the hiking boots and explore. Great place to visit: The town of Encamp plays host to a few attractions worth seeing. These include the National Automobile Museum and the Romanesque frescos in the church of Sant Roma de les Bons.